Why should I choose SCA Care? We’re highly experienced in caring for people in their own homes. 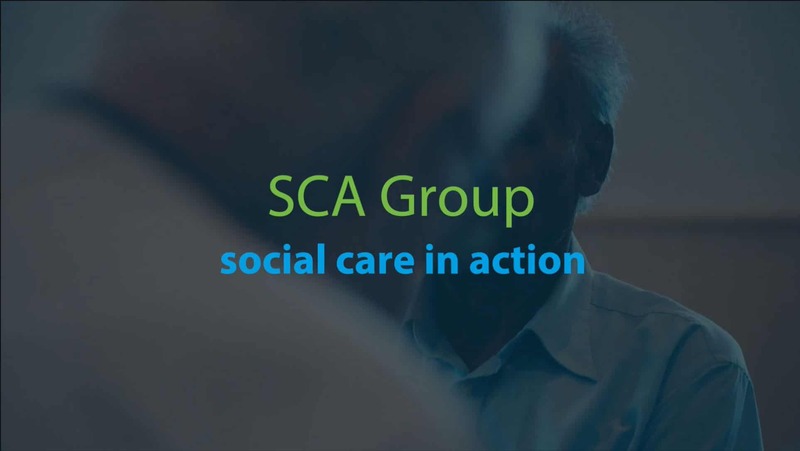 SCA Care has been operating as a care agency in Southampton, Portsmouth, New Forest and Hampshire for over 25 years. Our care is always person centered and we listen carefully to what your needs are so that we can best support you to live at home for as long as possible. We want you to be happy with the care that you receive from us, so we will keep in touch with you and your carers to make sure that everyone is happy. We are a not-for-profit care agency, this means that any surplus we make gets reinvested back into the business, helping to keep the costs down for you whilst still paying a fair rate to our staff. We value our staff. We offer them regular training and support, we also pay for their travelling time and mileage between care calls. This helps us keep our staff happy and means that they stay with us. How do I arrange for carers to come and visit me? Please call the care office on 023 8036 6666. One of our friendly care team will answer your call and take a few details from you. Once we have talked over the phone to you about the type of care or support that you think you may need we will come and visit you to discuss your requirements in more detail. We can talk about how often you think you would like carers to visit each day and for how long. How long do the carers stay for? Our carers all come for a minimum of 30 minutes. We believe that this is the shortest amount of time that any kind of care can be delivered in. We passionately believe we should be able to stop and have a quick chat and make sure you really are safe and well before we go onto the next person. You can, of course, book carers to come for longer than 30 minutes. We can come for a few hours at a time to help you with longer tasks, to take you shopping, do your cleaning or for some company. Do I need to pay for my care and how much does it cost? You may need to pay for some or all of your care costs. We can talk to you about this and help you find out if your are eligible to have council funded care. A guide to our prices is available on our price list page. We work hard to ensure our prices are fair both to you and to our staff. Will I get the same carers every day? This will depend on how many visits per day or per week you require. Wherever possible we try to make sure that you have a small number of familiar carers come and visit you. We try to do this so that they can get to know you well, and that you feel comfortable with them. We need to allow your carers time to attend training courses and to take holidays, however we try to make sure that when they do this your care is provided by another one of our carers that you know. Our carers stay with us for many years on average, some have been with us for over 15 years so you can be assured that your carers will not change unless absolutely necessary. What can my care workers help me with? We offer a range of ways in which our care workers can help you live safely in your own home. Please take a look at our Care at Home section. We have an on call service to deal with any emergencies out side office hours. This is covered by the team who run the office so they are all familiar with the individuals and care staff. What happens if I go on holiday? There’s no problem if you wish to go on holiday. Just let us know in advance and we’ll stop your care whilst you are away. We’ll visit you when you return to make sure you are well and to assess whether the amount of care and support you need has changed. What happens if I go into hospital? If you go into hospital we will stop all care whilst you are an inpatient. We will work closely with the hospital to help you move back home as quickly as possible. We may send our carers to visit you more often when you come home to help you get back on your feet. We’ll talk to you regularly about the amount of care and support you need.